1. 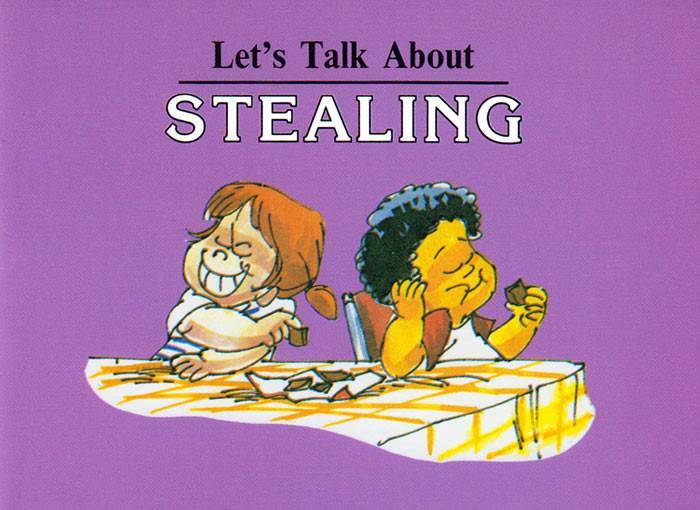 Stealing is taking and keeping something that does not belong to you. 2. Is it possible to steal accidentally? 3. Some people steal because they think that it will not make a difference. 4. Anger and revenge will never lead someone to steal. 5. Stealing is not wrong.